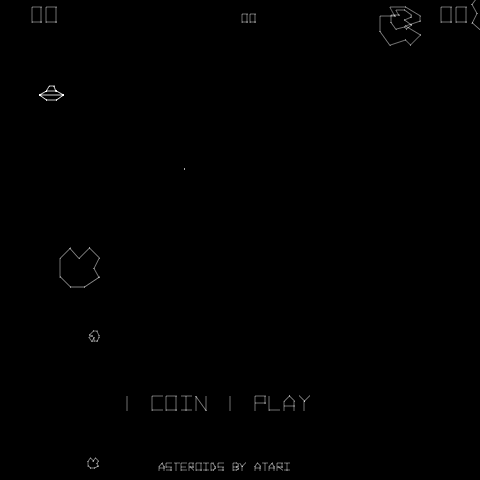 Asteroids is a arcade space shooter released in November 1979 by Atari, Inc. 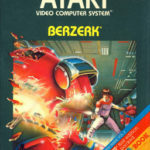 This game was also released on many game consoles throughout the years. Hundreds of clones were made however, nothing can beat the visuals of the original arcade's vector graphics monitor. Use the cursor keys to move your ship around the screen. Use the space bar to fire a shot at the asteroids.